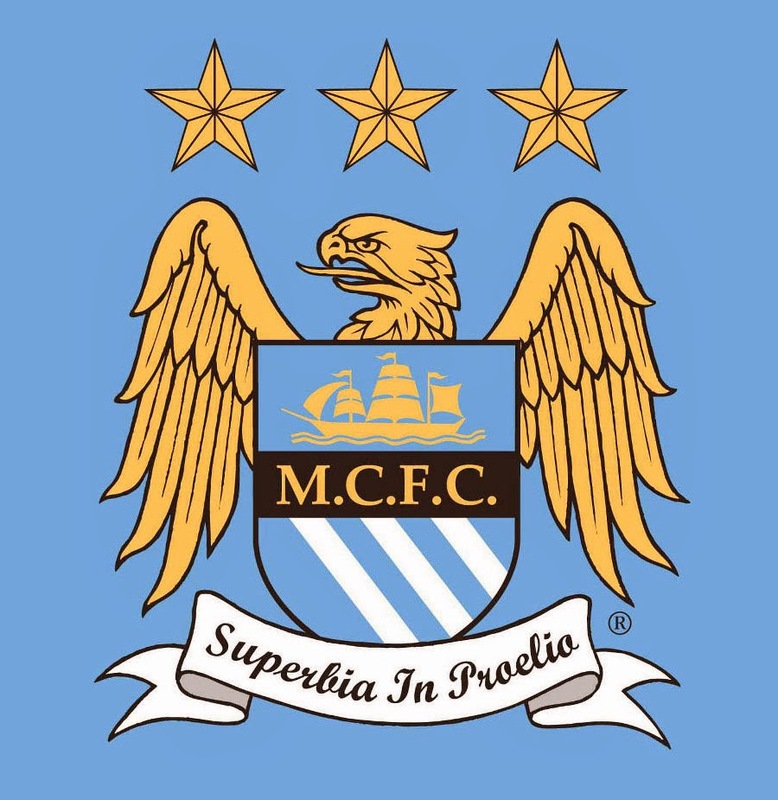 They're obviously inviting us to have a little fun, and not crowd-sourcing the new crest as some have suggested. But I'm wondering how much we can read into it. 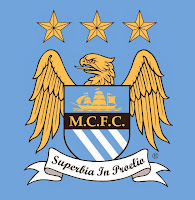 The shield shape is very reminiscent of, if not exactly like, that found on the Manchester City crest. The NYCFC version is slightly narrower, but not exact. Is this actually the shape of the crest, being unveiled in a teaser? We don't have any idea. And how about the color scheme? All along I've been presuming that the club would use the navy-and-sky combination from their launch crest, but this background is almost a true black. Still, it'll be fun to see what people make of this. No doubt there'll be a long line of snark as well. New York City FC today invited fans to get creative and participate in a first of its kind campaign in sports. 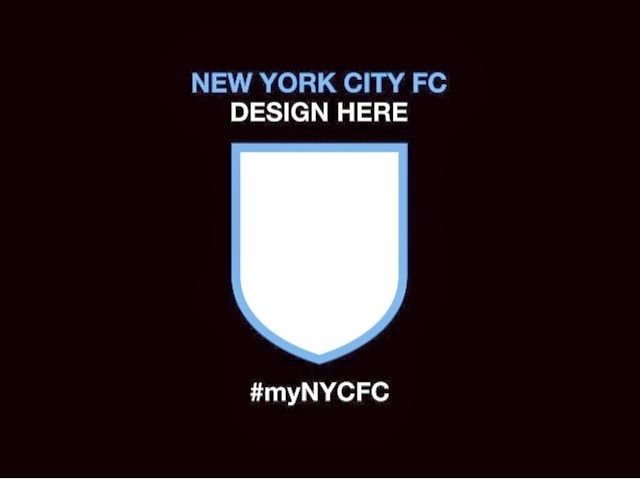 Supporters have been asked to create their very own soccer badge design which, once submitted, will become a pixel of the official New York City FC team badge mosaic to be revealed in March of this year. This resulting “badge of badges” mosaic will become a lasting tribute to the founding fans of New York City’s newest sports team who were with them from the very beginning. The final Club badge mosaic will allow fans to zoom in to find their own design permanently displayed within the shield. A physical manifestation of the mosaic will also be on display in the Club’s permanent facilities. There is no limit to the number or nature of designs a fan can submit and designs can include photographs, sketches, fans’ names, a pet’s name, or even a seven a side team – whatever the “designer” feels represents them as a fan of New York City FC. In order to facilitate the design and submission process, the Club has created a badge generation tool, known as the “badge configurator”. It is simple enough to allow all fans to participate in this most significant of symbols for the Club. The user experience includes a comprehensive desktop and tablet interface, complete with multiple badge shapes, colors, icons, patterns, fan generated photos, images and multi-font text options. Fans will also have access to a lighter mobile version which is designed to allow the integration of photos of New York City landmarks and scenes, in real-time to create a truly iconic badge. 1. Choose from a variety of badge shapes, colors, icons and patterns. 2. Personalize your badge by uploading a photo. This announcement follows recent announcements from New York City FC, including the hiring of Jason Kreis as the team’s first head coach, as well as the hiring of Assistant Coach Miles Joseph and Head of Player Recruitment David Lee. Hmm. Should be fun. Looking forward to trying out this "badge configurator" soon.